Writing under the pen name “Ms. HeartBeat” social researcher and author Deborrah Cooper has been positioned at the forefront of the dating and relationships field since 1993. 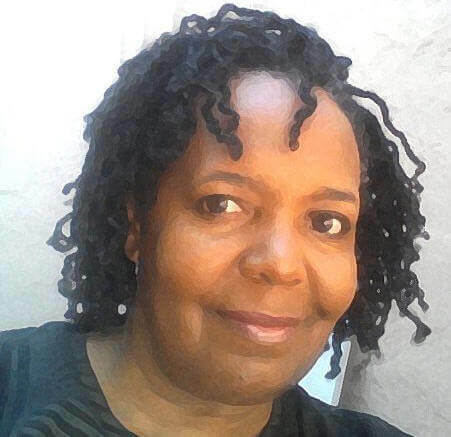 She operated a successful singles events club and produced/hosted a Bay Area television show for four years before launching AskHeartBeat!, the first site on the web devoted to Black and interracial relationships. A dynamic, memorable speaker that holds no punches, she is a uniquely positioned authority on Gen-X, the war on women, interracial relationships, and other controversial social issues affecting black men and women. Deborrah has tackled the most emotionally charged gender and dating topics with an engaging wit. Besides authoring more than 1000 columns and articles, she is the author of three books. 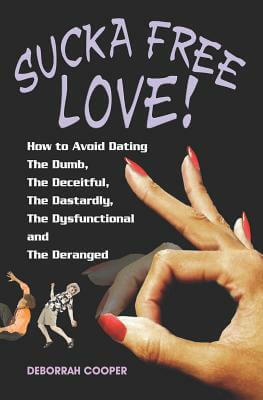 The award-winning best-selling dating advice book “Sucka Free Love: How to Avoid Dating The Dumb, The Deceitful, The Dastardly, The Dysfunctional and The Deranged!” examines the many mistakes and questionable choices singles make in relationship. It’s filled with witty often hilarious insight and street-smart analysis of the games singles play. 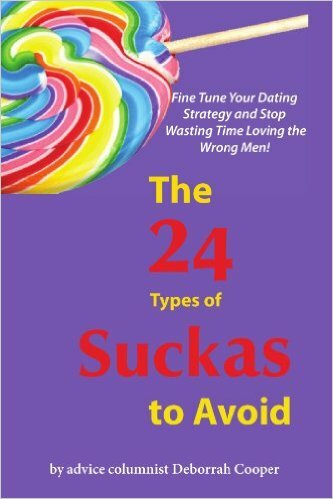 The second book in the Sucka Free series “The 24 Types of Suckas to Avoid” outlines two dozen of the most common types of men a single gal is likely to meet. Her controversial article entitled “The Black Church: How Black Churches Keep African American Women Single and Lonely” exploded onto the web in the fall of 2010, and single-handedly caused a firestorm on blogs and radio shows nationwide. 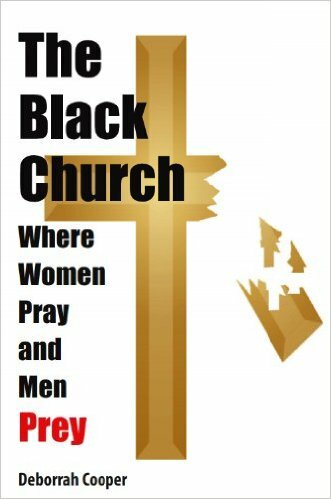 Deborrah’s third book “The Black Church—Where Women Pray and Men Prey” soon followed. This book expands upon the original premise by setting out in detail the many ways men in leadership positions at black churches abuse their power, harming black women and children in the process. Recent media and publishing credits include CNN, FOX TV, BET, Ebony, Essence, Jet, Black Enterprise, the Tom Joyner Morning Show, the Michael Baisden Show, Keepin’ it Real with Al Sharpton, the Dallas Morning News, Yahoo.Com, and dozens of other print and broadcast outlets. She resides in the San Francisco Bay Area with her daughter and two pet turtles. Tell us how much you like Deborrah Cooper. Sucka Free Love - How to Avoid Dating The Dumb, The Deceitful, The Dastardly, The Dysfunctional and The Deranged!